We’re undeniable fans of glamorous wardrobes that burst with frills and femininity, but today we’re exploring simplicity—the latest trend in closet inspiration. Crisp, clean wardrobes are all over Pinterest right now, lending fresh ideas for girls with no-fuss style. Ready to check them out? 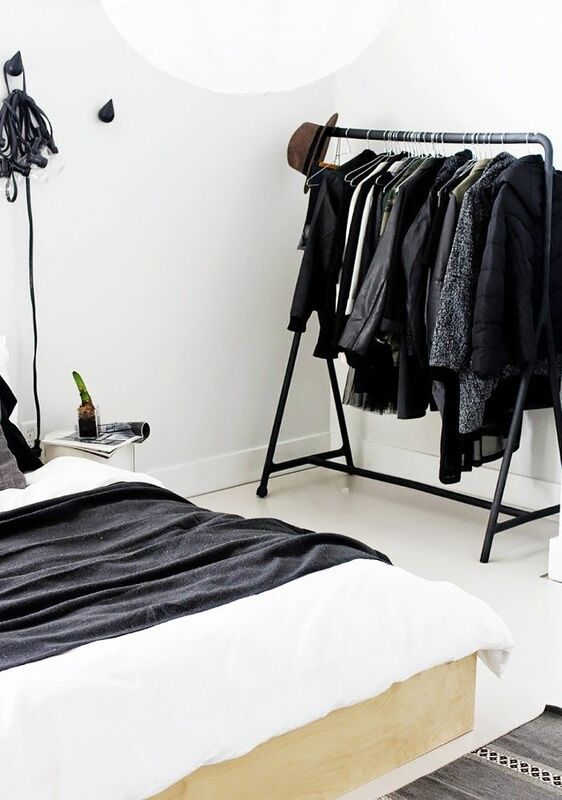 Click through for 11 sleek and modern closet ideas! Glamorous or modern: Which do you favour? Let us know in the comments below.